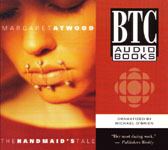 Enotes.com offers a critical analysis of Offred’s experiences in the Republic of Gilead; There, you’ll find an assertion that the novel’s title title – arguing that it’s – a “sexist pun on the word tale/tail” playing off the association with Geoffrey Chaucer’s The Canterbury Tales and the role that handmaids are forced to play in Gileadean society. 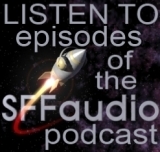 Recorded on location in and around New York. Broadcaster: BBC Radio 4 / BBC Radio 7? Broadcast: 1995 / December 2007? *Performed for the first time in Copenhagen in 2000. 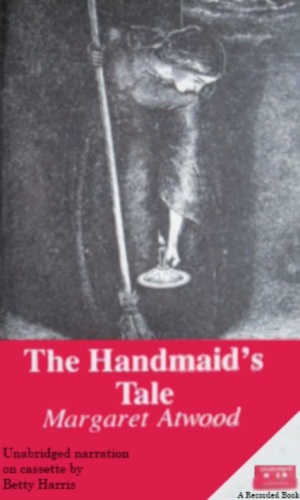 Near the end of the 20th century, birth control and the effects of nuclear fallout have caused fewer births, so the Biblical story of Rachel is invoked to handle the declining birth rate. 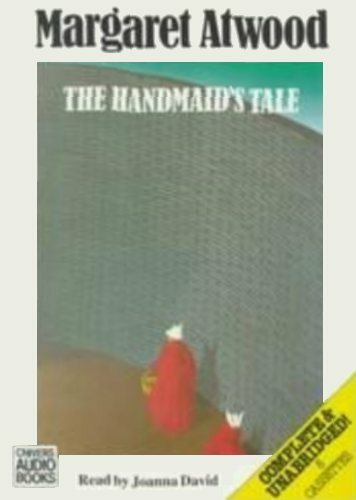 This novel has been described as “a women’s 1984.” As with Orwell’s futuristic thriller, The Handmaid’s Tale is well-written, politically astute, and contains enough reality mixed in with the fantastic to compel and horrify. 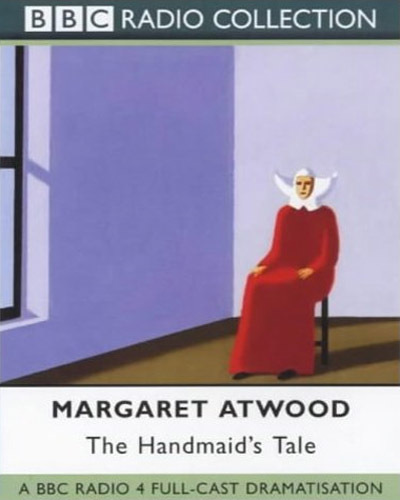 Although the novel has a feminist perspective, it addresses the universal issues of individual autonomy and freedom. I’ve got a small stack of Hammond Innes paperbacks that I haven’t read. I inherited them from my grandmother and had been looking for an excuse to read one. Now I’ve found one! 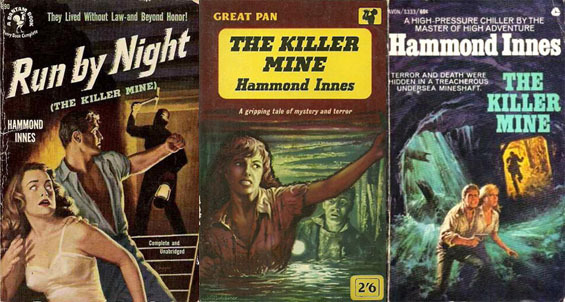 Escape’s “The Killer Mine” was adapted from the 1947 novel by English author Hammond Innes (1913-1998). For radio, the story was shortened considerably, and as a result, the high tension of the novel and some of the characters, are missing. 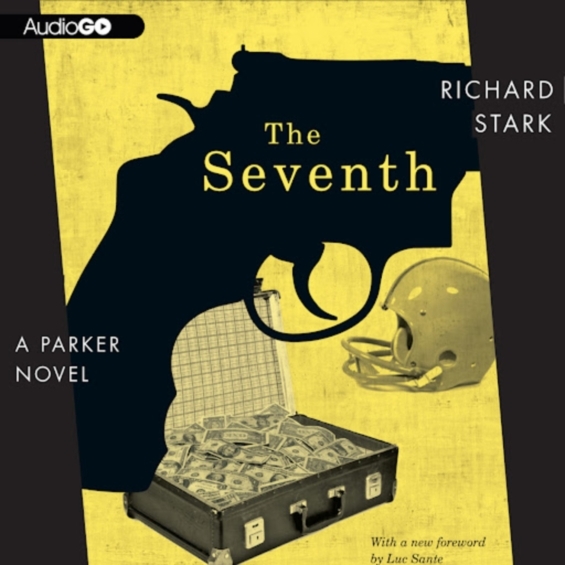 If you like this episode, then do yourself a favor and read the book. 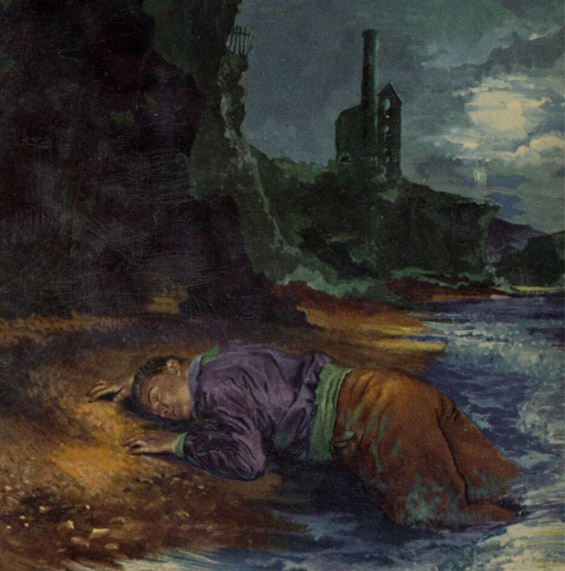 The Killer Mine The story is set in England, three years after the end of World War II. Jim Pryce, a miner by trade, but a deserter from the British army, has just returned to England from Italy. 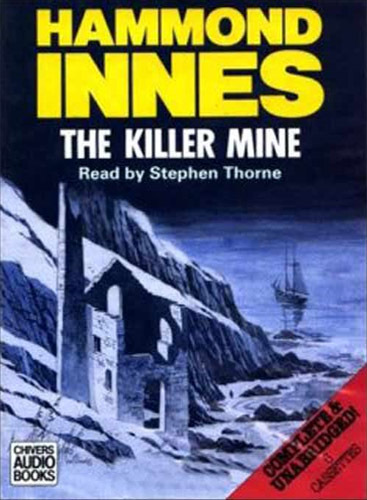 He has made his way to the Cornish coast in the hopes of securing a “no questions asked” mining job through his friend, Dave Tanner. 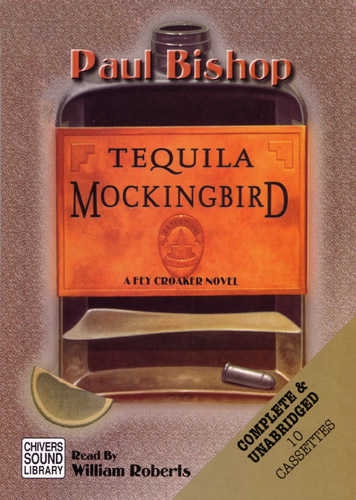 When Jim finds Dave, his friend is in trouble with the law for liquor-running. 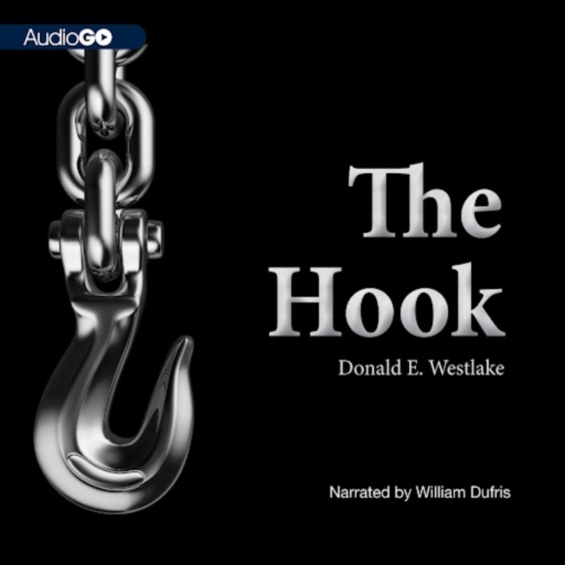 Nevertheless, Dave follows through on his promise and sends him over to talk to Captain Manack, the owner of a local mine. 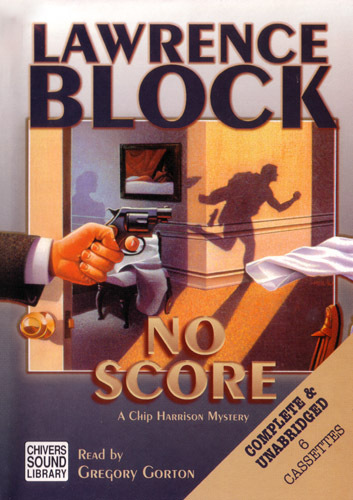 When he does, Jim discovers that Captain Manack doesn’t want to work the old tin mine for profit, he wants Jim to blow a hole through the top of an undersea shaft and flood it. That way, they can create an underwater entrance for illegal liquor to be unloaded into the mine. Will Jim take the job? “Smuggled illegally into his native land after many years’ absence, army deserter Jim Pryce finds himself deposited on a Cornish beach. Little does he suspect, setting out along the road to Penzance, that he is about to walk straight into a mine disaster, and into a story involving his own history.” Starring: John Dehner, Eileen Erskine, Tony Barrett, Ray Lawrence, Wilms Herbert, Jay Novello, and Lou Krugman. 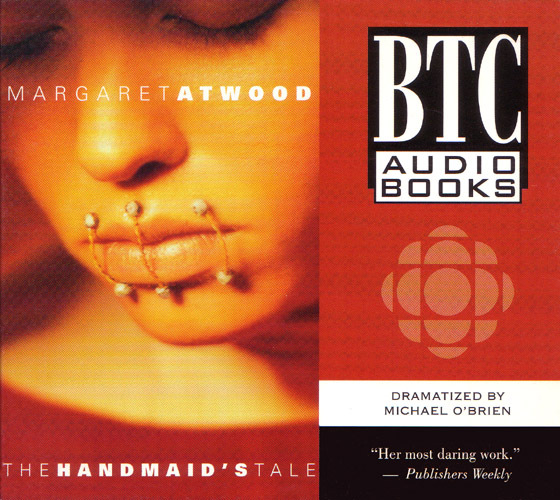 There is also, if you look hard enough, an out of print unabridged audiobook editon out there.